This is a terrific cook book. I love it. I get so many compliments on my dishes that I have made from it. MY DAUGHTER WORKS LONG HOURS AND WANTED TO USE HER CROCK POT TO MAKE LIFE A BIT EASIER. I SAW THIS BOOK AND BOUGHT RIGHT AWAY! IT IS FOR CHRISTMAS,KNOW SHE WILL LOVE AND APPRECIATE! 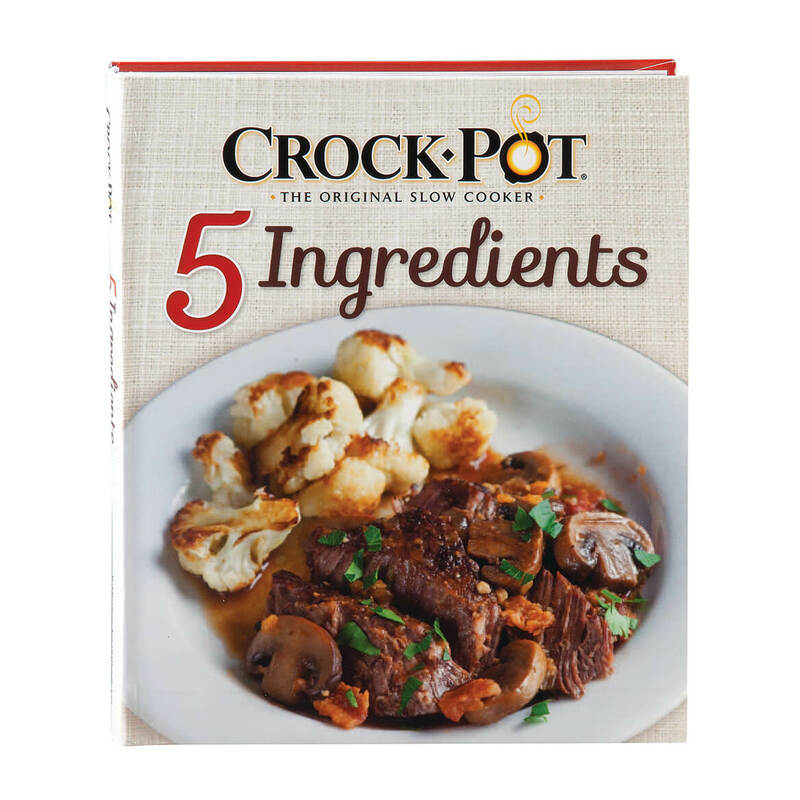 I thought I would try this new cookbook as I am always looking for new crockpot recipies. There are only a few that I would even try out of this book. It was a waste of my money. Very disappointed. My Daughter just moved out, and got her own place. She has never been real big on cooking, always busy working or in school, or college. 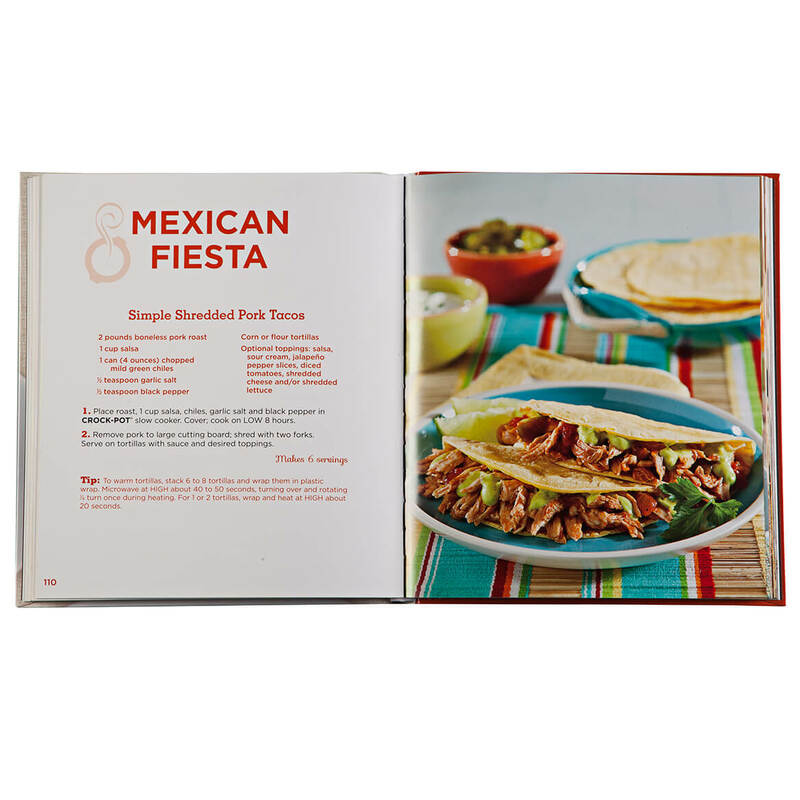 Thought this might help get her started, cooking with simple recipes.